Editor’s Note: Data has been updated for 2019. This is our fourth time ranking the fastest growing cities in Idaho. Depends on who you ask. Some want bigger, more exciting cities like Boise City and Meridian, while others want peace and quiet like in Fruitland and Preston, thank you very much. 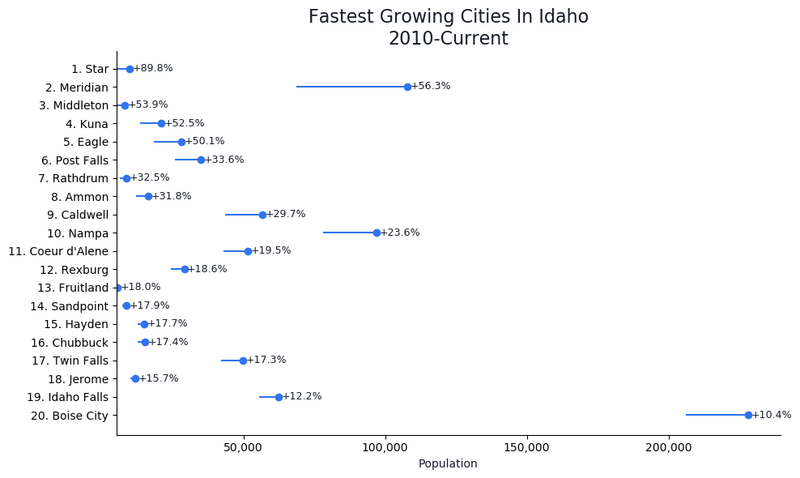 But today we’re going to put opinions aside and just look at the cold hard facts — over the past five years, which cities in Idaho have the grown the fastest. After getting knee deep in the Census’s American Community Survey, we emerged with this set of cities in the Gem State that have people climbing over each other to get in. If you happen to be a resident of Star, you’re probably not too surprised to find it on our list. If you’re surprised–and you’re wondering why these places are kind of a big deal–keep reading. We’ll tell you what makes each of these 10 places in Idaho are growing like weeds–but first, a bit about our methodology. And if you already knew these places were happening, check out the best places to live in Idaho or the Fastest Growing States In America. We ranked all 33 Idaho cities with a population over 5,000 people from highest growth rate to lowest. The city with the highest growth rate during this time was crowned the fastest growing city in the Gem State. 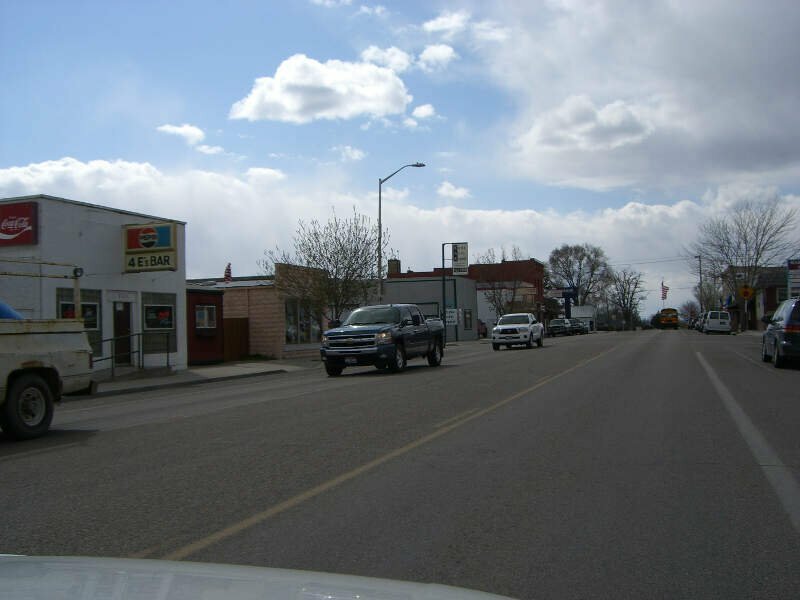 Meridian is a city located in Ada County in the US state of Idaho. As of the 2010 census, the population of Meridian was 75,092 making it the third largest city in Idaho after Boise and Nampa. A 2015 estimate placed the population at approximately 90,739. Meridian is the state’s fastest-growing city, with an 81.5 percent increase in population since 2000. Middleton is a city in Canyon County, Idaho, United States. The population was 5,524 at the 2010 census, up from 2,978 in 2000. 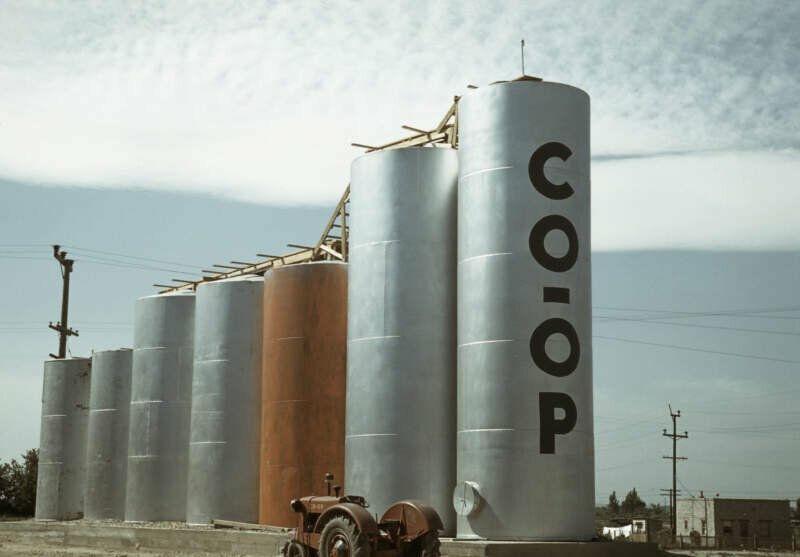 It is part of the Boise City-Nampa, Idaho Metropolitan Statistical Area. Ammon is an edge city of Idaho Falls in Bonneville County, Idaho, United States. 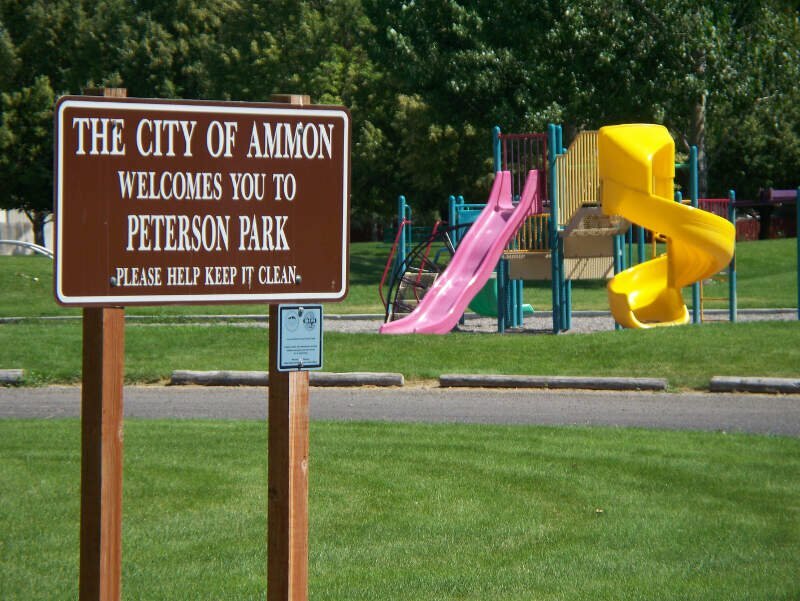 As of the 2010 US Census, the population of Ammon was 13,816. 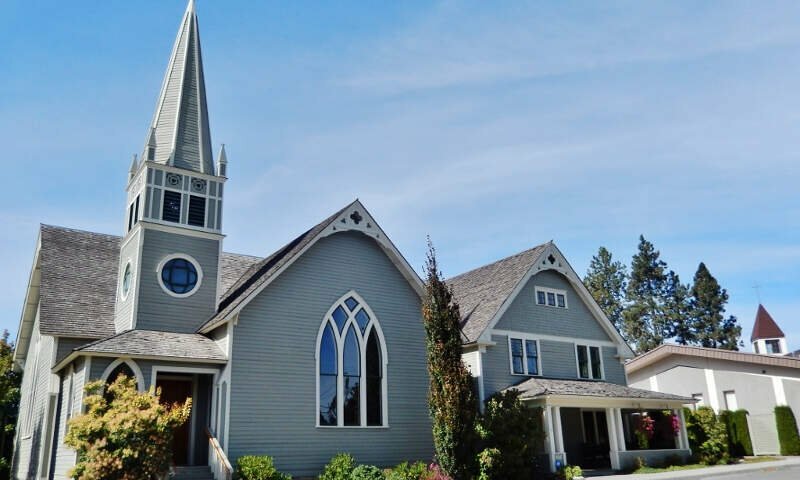 Post Falls is a city in Kootenai County, Idaho, between Coeur d’Alene and Spokane, Washington. It is both a suburb of Coeur d’Alene, to the east; and a bedroom community to Spokane, to the west. The population was 27,574 at the 2010 census, up from 17,247 in 2000 census, making it Idaho’s tenth largest city. The U.S. Census Bureau estimated 2014 population is 30,123. Rathdrum is a city in Kootenai County, Idaho, United States. The population was 6,826 at the 2010 census, up from 4816 in 2000. It is part of the Coeur d’Alene Metropolitan Statistical Area, which includes the entire county. It is named after Rathdrum in Ireland. 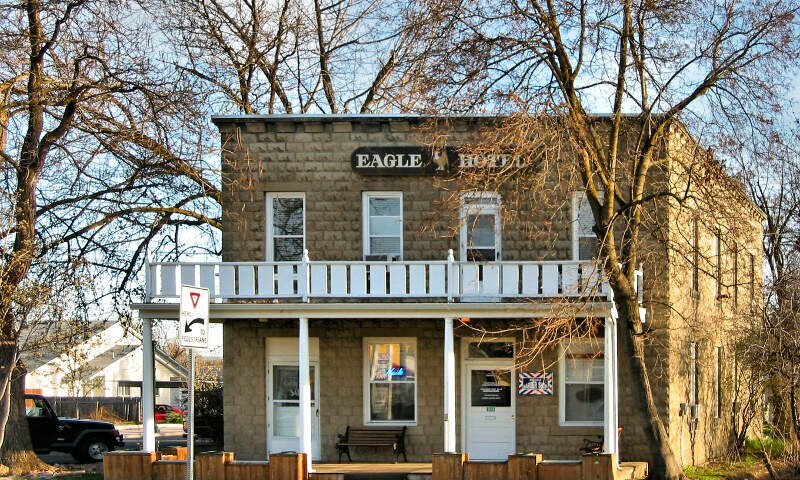 These Places Grew Up So Fast In Idaho, You Know? So there you have it, the fastest growing cities in Idaho are led by Star which has been growing at a blistering pace this decade relative to other cities and towns around the state.